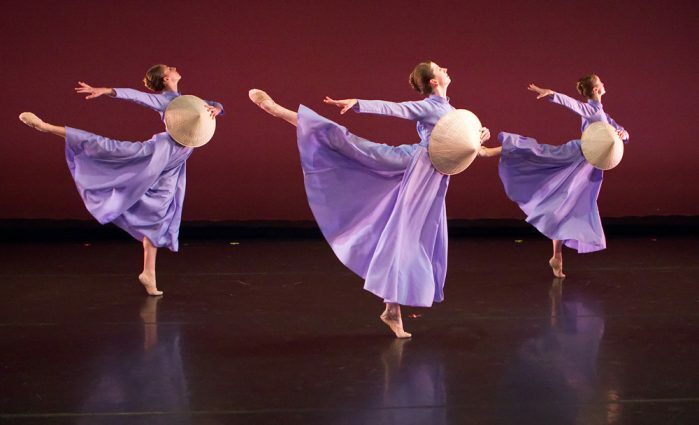 Quiet Imprint, a 40-minute contemporary ballet choreographed by Thang Dao and performed by Ballet Austin II, will provide a powerful classroom and performance link to the story of those dispersed from Vietnam during and following the conflict lasting from 1959 – 1975. Quiet Imprint depicts the arduous journey experienced by countless displaced Vietnamese men and women by drawing inspiration from their individual stories. Informed by Dao’s open dialogue with Central Texas Vietnamese elders, the work integrates their own folk dance movements and stories to document their journey of exile. Quiet Imprint has truly encouraged reflection about the consequences of conflict and social injustice, and inspired cross-cultural dialogue about our responsibility as individuals and citizens of the global community. The 2010 premiere of Quiet Imprint was nominated by the Austin Critics Table for Best Choreographer and Best Ensemble. 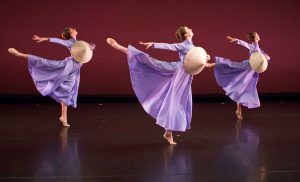 In response to audience and critical acclaim, Ballet Austin II performed the work again in Austin (October 2010), Houston (April 2011), and Orange County, California (October 2011). The Quiet Imprint curricula provides important insight into the experiences of the Vietnamese Diaspora. Most significantly, the curricula will encourage reflection and dialogue about social justice issues, ensuring a resonance and application beyond the performance experience. We expect Quiet Imprint to provide students with relatable insight into the struggle faced by Vietnamese refugees during this historical period, to encourage reflection about the consequences of conflict and social injustice, and to serve as a conversation starter about our responsibility as individuals and citizens of a current global community facing a refugee crisis. The optional curricula spans two class periods—one pre-show curriculum and one post-show curriculum. 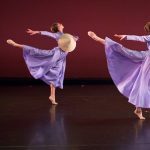 In addition to providing curricula, Ballet Austin offers an hour of accompanying professional development for classroom teachers free of charge, which will serve as a model for instructors striving to provide current links and relevant interactive learning experiences with their lesson plans. We are also able to schedule on-campus performances. 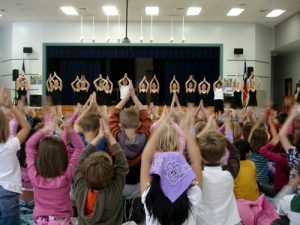 Performances at Ballet Austin take place in the AustinVentures StudioTheater. Technical requirements will be discussed individually if scheduling on your school’s campus. $7 per person, $6 per person for Title I Schools. Cost for On-Campus performances to be determined based on performance location and the number of shows requested.